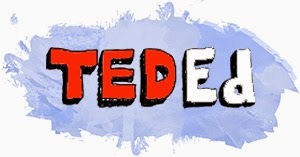 TED-Ed is a nice initiative from TED, where educators and film makers come together to create video lessons explaining or uncovering topics, ranging from philosophy and history to mathematics and technology. Also includes the ability to build lessons, where you can design questions that engage students and groups of learners. This can be done for YouTube videos or TED-Ed original videos.